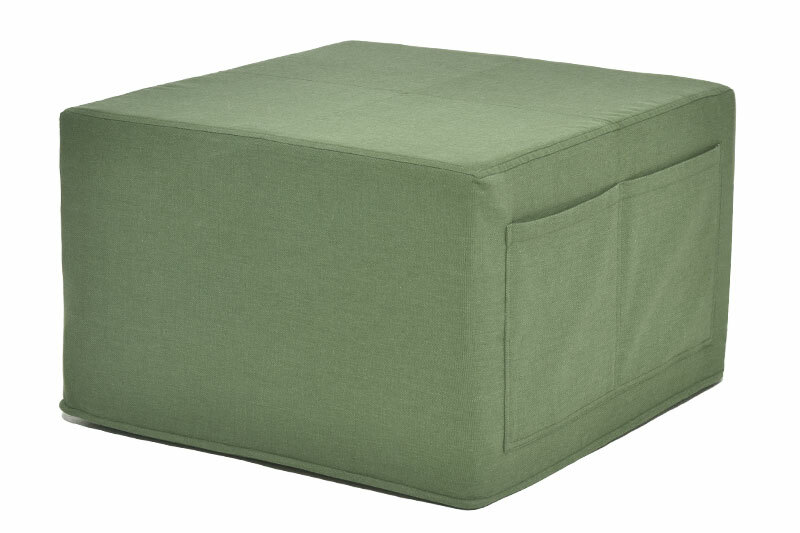 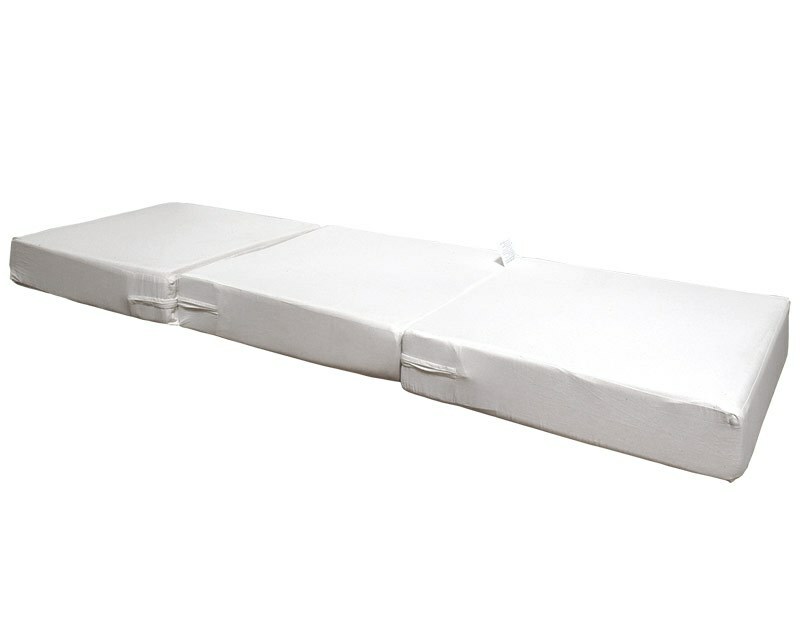 Cube Bed with magazine pockets – When the Land of Nod beckons impromptu house guests, our Cube Bed comes into its own, cleverly transforming from a compact cube shaped footstool into a cosy sleep space. 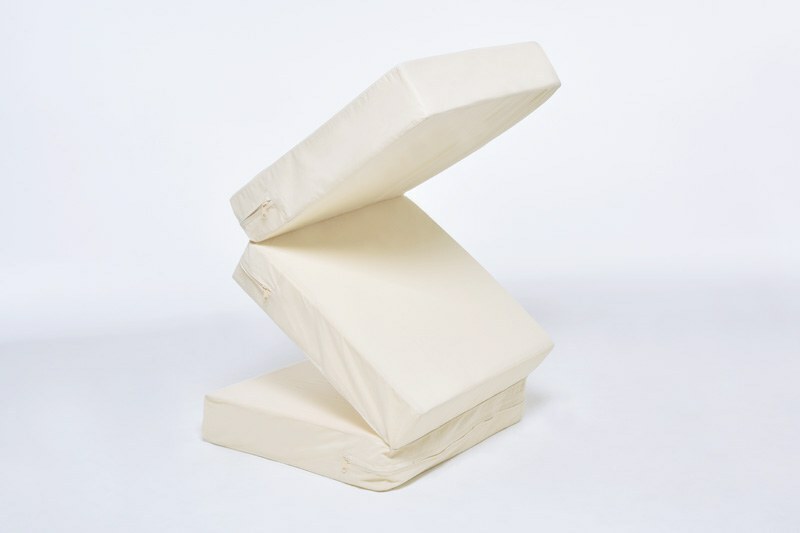 Ideally designed for those nights when last trains have been missed or too many drinks drunk, Cube comes with an appealing 100% cotton cover available in two colours. 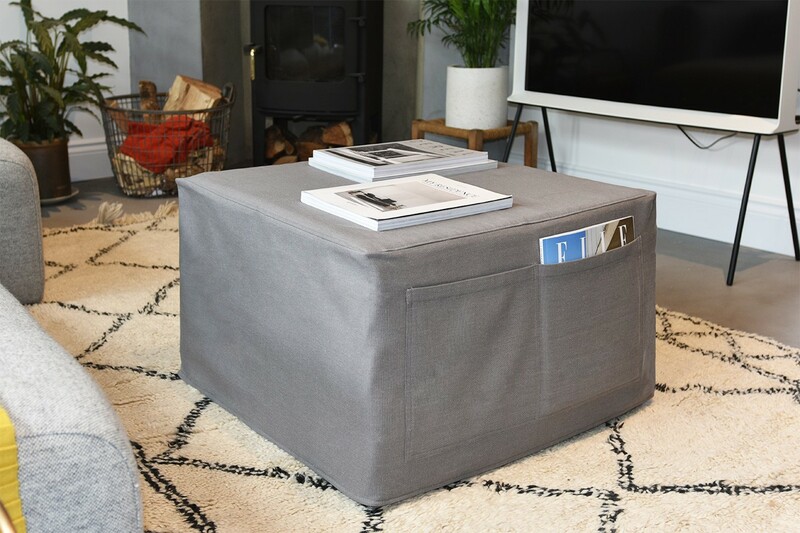 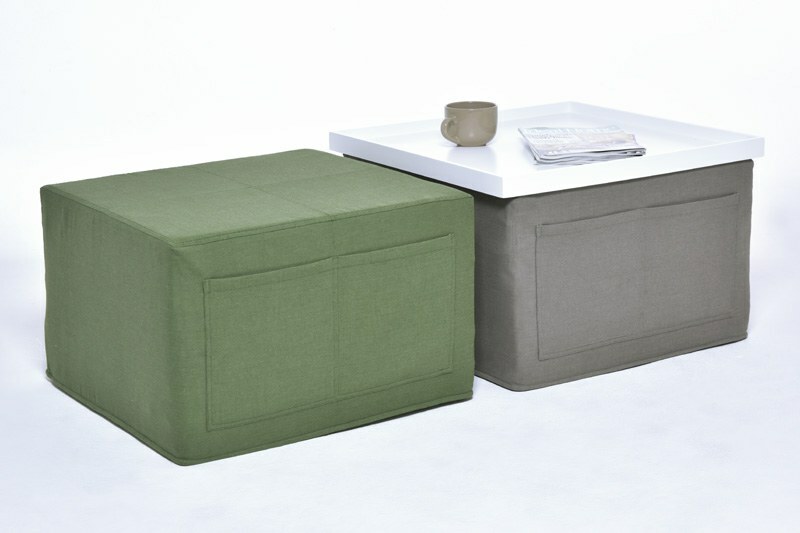 To transform your Cube Bed into a useful coffee table add the Cube Bed Painted MDF Table Top – it simply sits on top of the Cube Bed.